ONE OWNER CLEAN CARFAX !! 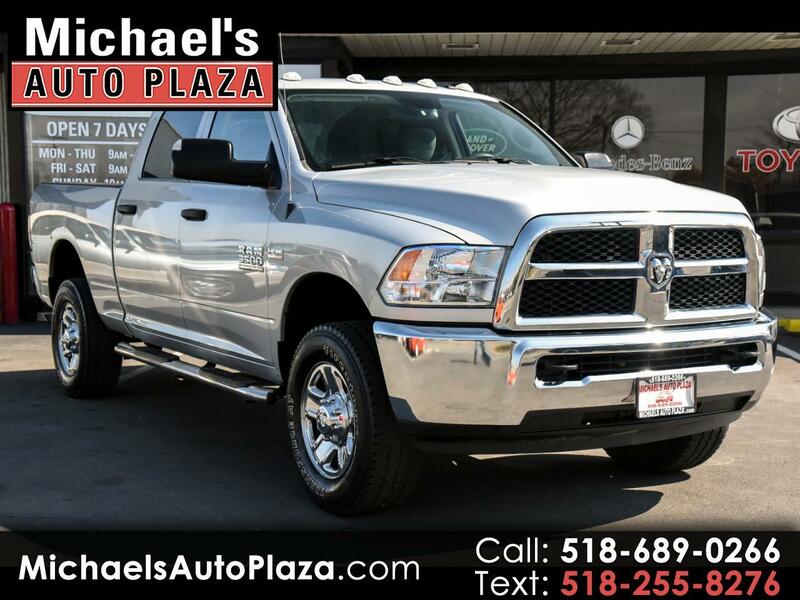 CHECK OUT THIS HARD TO FIND 6.4L V8 Hemi 2014 Ram 3500 Crew Cab 4x4. Silver With Gray Interior With 59K Miles. This Truck Includes Remote Starter, Power Steering, Alloy Wheels, Keyless Entry, Power Locks and Windows, Rear Window Defroster, Anti Lock Brakes, Cruise Control, Power Mirrors, Steering Wheel Control, and Airbags.